MILWAUKIE, Ore. (March 29, 2019)—Dark Horse Comics joins Bethesda Softworks, Avalanche Studios, and id Software, the creators of the first-person shooter genre, to present The Art of RAGE 2, a collection of art from the development of the post-post apocalypse first-person shooter, RAGE 2. 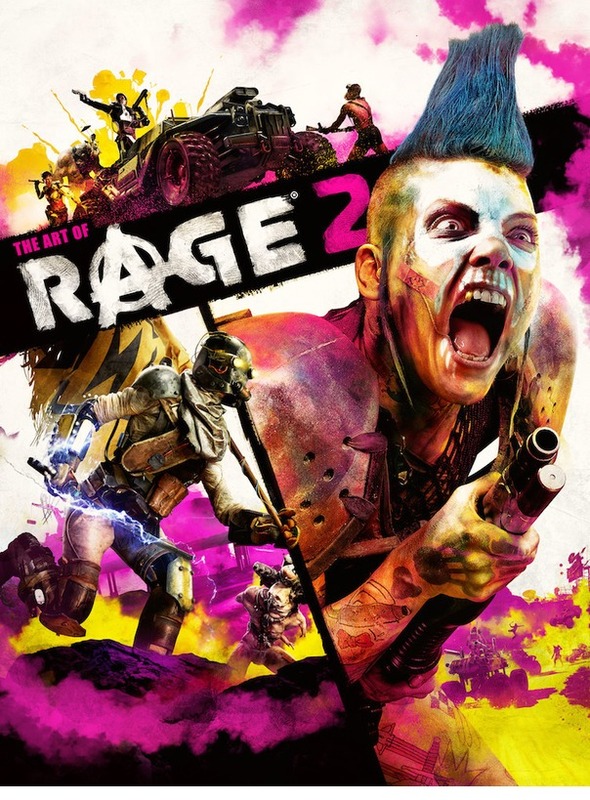 The Art of RAGE 2 delves into the riotous world of the Wasteland to examine the intensity and beauty of RAGE 2 in an extensive hardcover collection of art and commentary from the studios behind DOOM and Just Cause 3! Explore the split scenery of lush overgrowth and barren deserts through concept art and finished renders from across the incredible landscape of one of the most anticipated games of 2019. The Art of RAGE 2 details the game’s wide-open world, insane characters, and massive guns—all with exclusive commentary from the developers of the game. 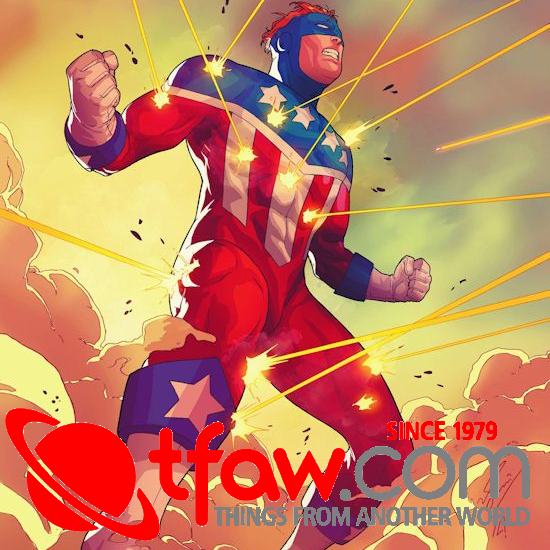 The Art of RAGE 2 arrives September 17, 2019 for $39.99 and is available for pre-order on Amazon, Barnes & Noble, and your local comic shop.